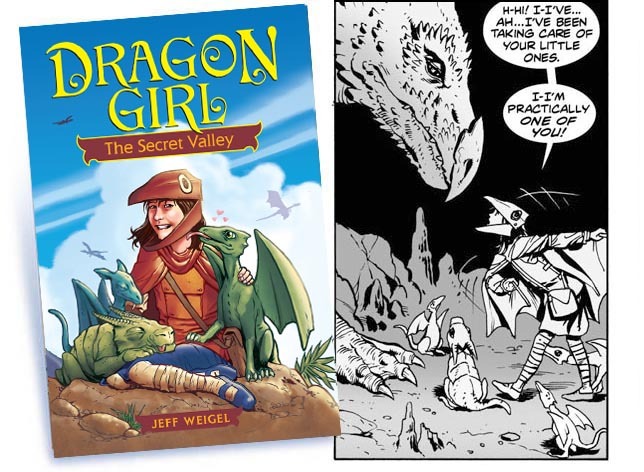 Eleven-year-old Alanna and her brother, Hamel, are orphans doing their best to make their way in a grim world until Alanna stumbles upon a cave full of dragon eggs. 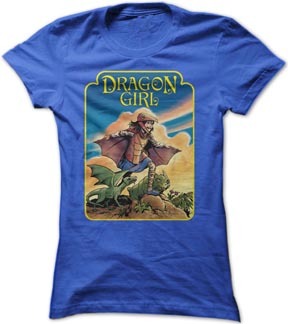 When the eggs hatch and a mother comes to claim the babies, Alanna is swept along on an adventure beyond her wildest imaginings as they journey to Dragon Rock, whose mysterious force draws dragons of all shapes and sizes to a magical, untouched valley. But when the valley is threatened by outsiders, Alanna must join forces with a mysterious explorer to save the dragons' homeland. Kids will love this graphic novel adventure, filled with action, adventure, suspense and humor. Who is The Sphinx? Adventurer? Entrepreneur? Mankind’s saviour? That’s been the question on everyone’s mind since Peter Chefren appeared out of nowhere and saved countless lives with his daring spirit and almost magical technology. 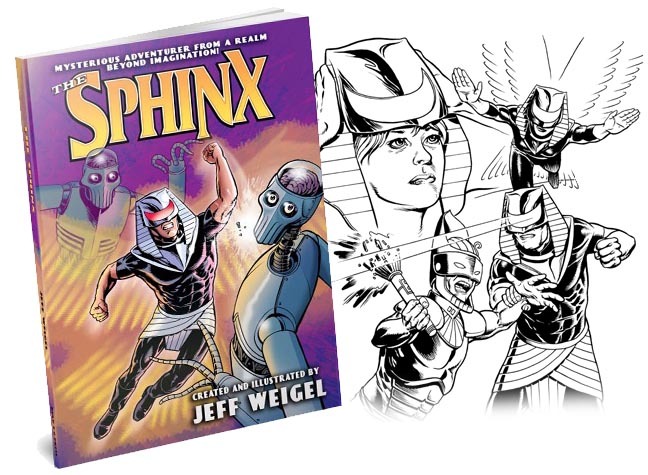 But who exactly is The Mysterious Sphinx? Find out as PULP 2.0 collects all of his adventures together with exclusive bonus material on this multi-dimensional mystery man. Direct from the BIG BANG COMICS COLLECTION comes the Graphic Novel Beyond Imagination! Travel from the future back through time and space with young Sparks and his robot dog, Widget, as they search for the diabolical genius who invented math. Their mission: to end math homework and stop this mathematical mastermind from ruining the lives of kids everywhere! But when our hero crosses paths with the likes of Albert Einstein and Isaac Newton, he learns more than he bargained for. With exciting, engaging artwork, lively narration from a kid’s point of view, and playful, interactive animation, STOP MATH introduces kids to concepts like Arabic numbers, Roman numerals, relativity theory and gravitational attraction—all explained with fun and easy-to-understand interactive diagrams. Young readers also use simple math themselves, helping Sparks and Widget navigate their trip through time with the amazing Chronoport Calculator. 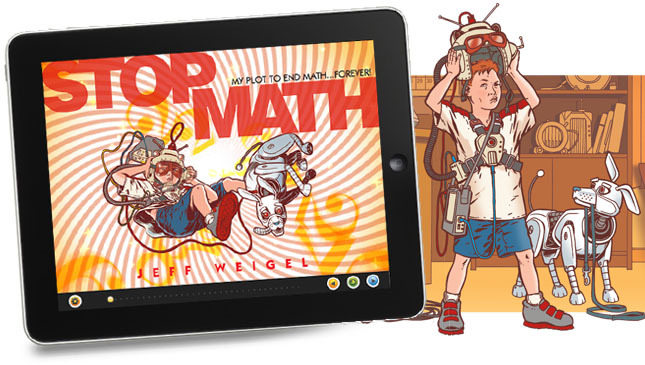 Visit StopMath.com to learn more and see a video trailer for this unique storybook app. With this collaboration between Jeff and writer Mike Spradlin, a whole new generation of little kids is sure to get excited about learning their ABCs once they discover that A stands for abominable snowman, F stands for Frankenstein's monster, and S is for sasquatch. 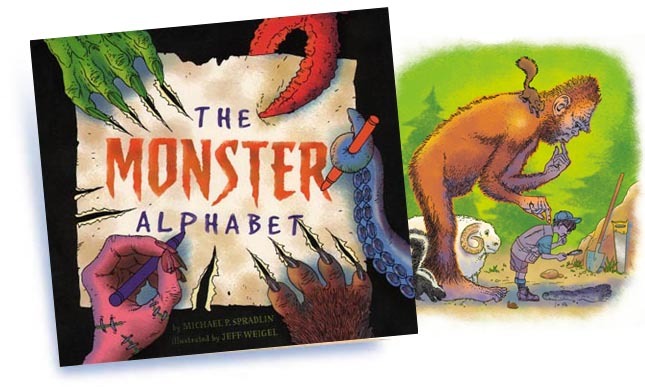 The Monster Alphabet is published by Price Stern Sloan. 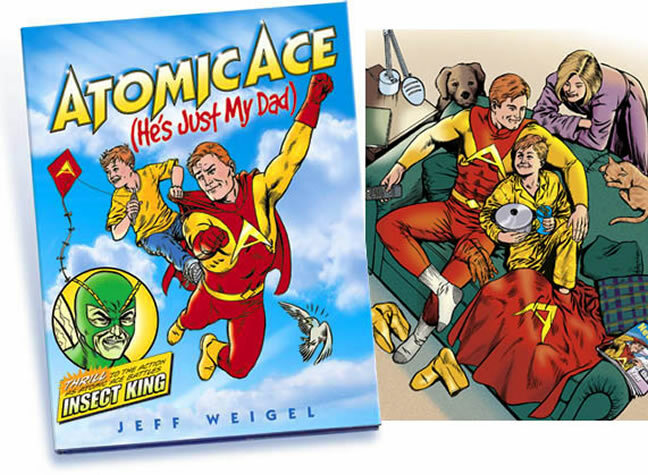 So what's it like living with Atomic Ace, a dad who is also a world-famous superhero? It's not as weird as you might think. After all, Ace is always there to fix Saturday lunch, play ball with his son, and to do all the other stuff a typical dad does. Mom is just Mom and Dad is just Dad—they're a normal family! 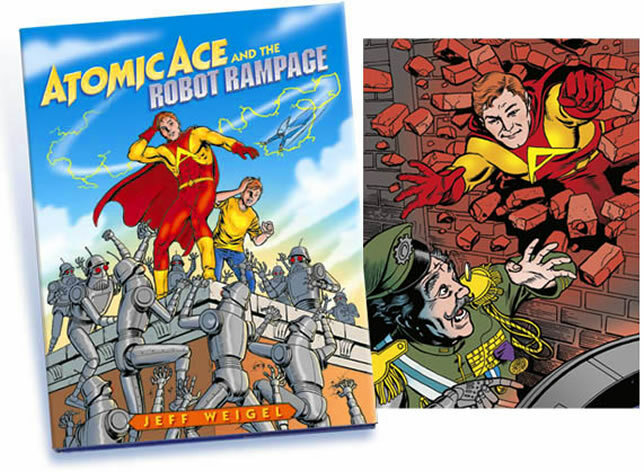 But a normal dad can sometimes mess up...and that's what happens when Atomic Ace meets his ruthless nemesis, Insect King. Suddenly, this normal family is stressed! The sequel to Atomic Ace (He's Just My Dad). Atomic Ace may be a superhero, but he's still a normal dad. And it starts out as an ordinary day for Ace and his family until the evil Roboconqueror sends his mechanoid army after Ace's son. Suddenly, a dull day at school is turned into a race against robots! With Ace busy in space, who on Earth can save the day?